i don’t mean to stick my nose in the air and go all “so when i was in europe, i was all inspired-like” but i can’t help it, it legitimately did. i think travel anywhere does that for people. pre-EU, i was super into looking pristine and bleached out, very jil sander/calvin klein, but after seeing that EVERYONE does the tailored minimalist look, i got kind of sick of it while i was there. i have this tendency to repulsively reject over saturated trends, even ones that i’m really into. i’ve bounced back since then of course, but i did get really into florals and leather jackets. not that i wasn’t before, but even more so now: they are solid favorites. the thing with florals is that i like them in a more graphic or abstract sense, no liberty prints or that hippie girl stuff. i need the pattern to be aggressive and bold, playing on outlines, cut-and-paste. 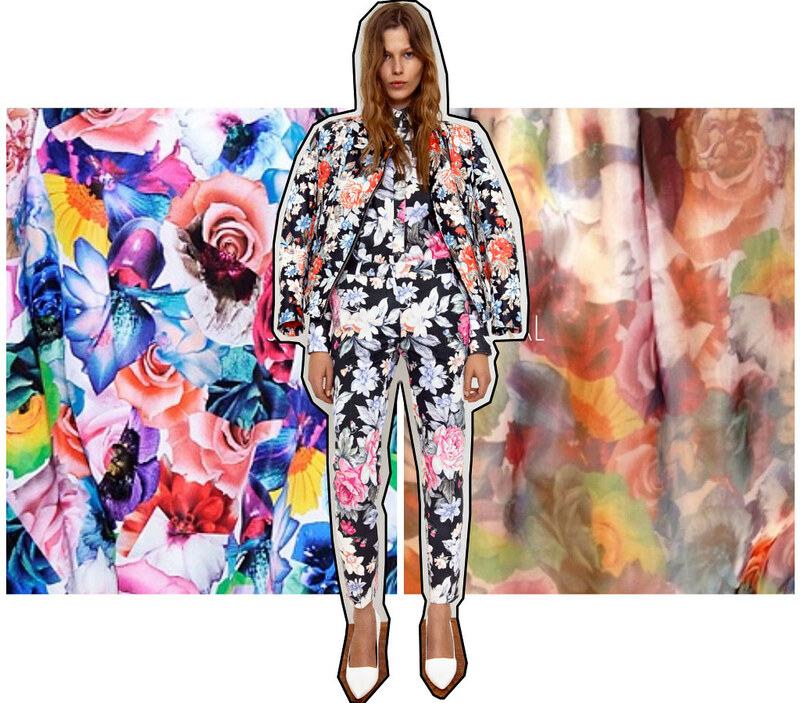 i’m surprised the floral bit about jil sanders ss2011 didn’t take hold. whew! the only thing is, i’m pretty sure these celine photos will be all over in the next few months, because it’s well, celine, or rather the PPP (the phoebe philo problem). so i might have to involuntarily black list them until everyone gets back on the color blocking boat.